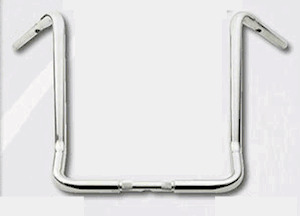 These bars feature a "swedged" which means you get a smooth transition from the 1.25" diameter to the 1" area for mounting the OEM or any custom hand controls with 1" mounts. This taper also allows you to rotate the control to any angle for both clearance and optimum comfort. Constructed of steel tubing and CNC bent for smooth lines. 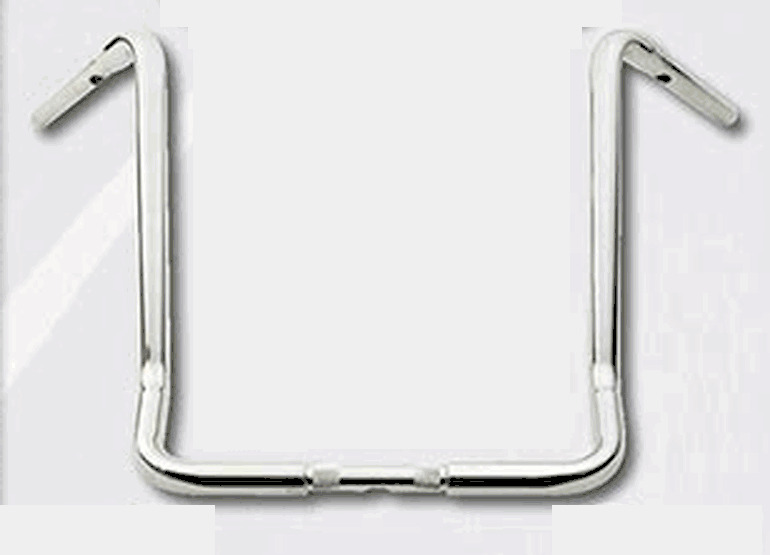 Each set of bars comes pre-drilled and with a "pull wire" already installed in the bars, so pulling your wire harness through the bars will be much faster and easier.